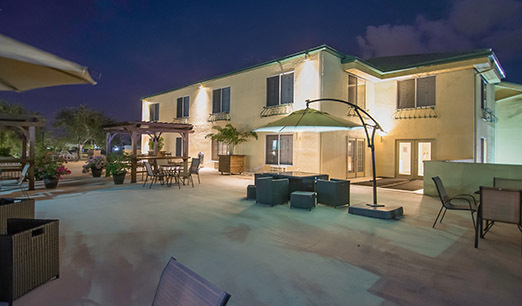 Make the most out of your stay in sunny Naples! 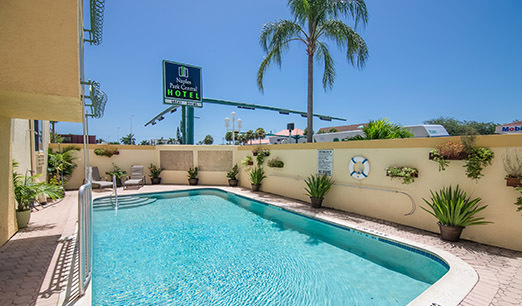 With a heated outdoor pool, a comfortable hotel lounge and free Wi-Fi throughout our entire property, Naples Park Central Hotel is the perfect place to call home as you explore everything our city has to offer. 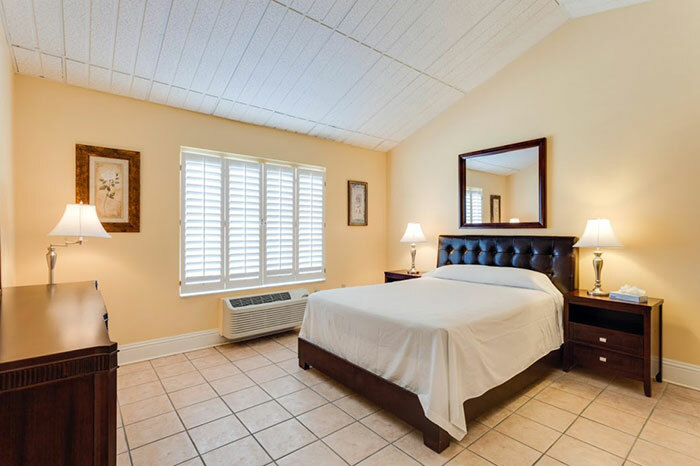 Don’t miss out on our great location close to the beach, our bright rooms and fabulous hotel amenities. Book your room or suite online today for our best rates and room availability! Lounge poolside and cool off in our outdoor pool when you get too hot! Heated to the perfect temperature, use our pool to soak up some sun as you read a great book or surf the web using our complimentary Wi-Fi. Pool hours are from 8 a.m. until dusk, daily. 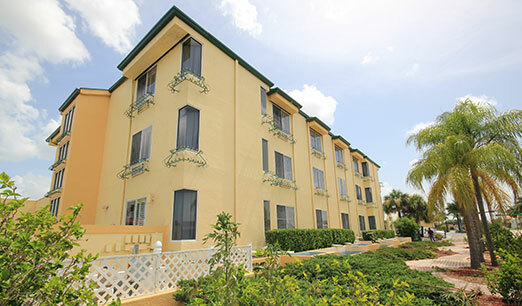 Surf, post, email - you can do it all at no extra cost at the Naples Park Central Hotel. With complimentary Wi-Fi in every room and throughout our hotel property, you can stay connected to the people and things in your life that matter most. Take a seat and relax in our bright and comfortable outdoor lounge. Located on the second floor tennis court area, this shady oasis is the perfect place to meet up with new-found friends or surf the web using our complimentary Wi-Fi. 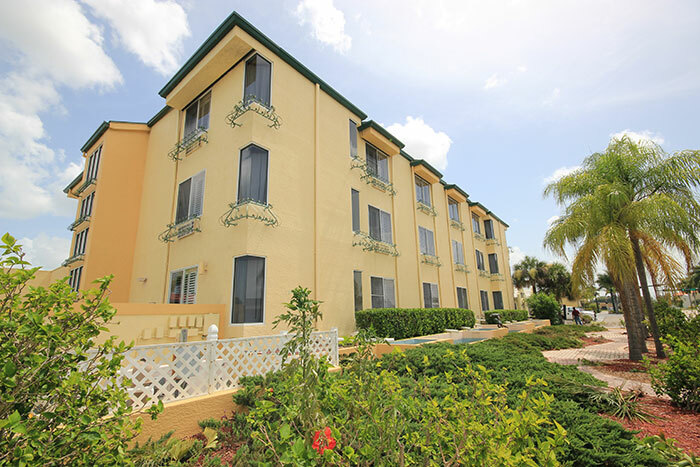 Naples Park Central Hotel is pleased to offer wheelchair accessible accommodations. 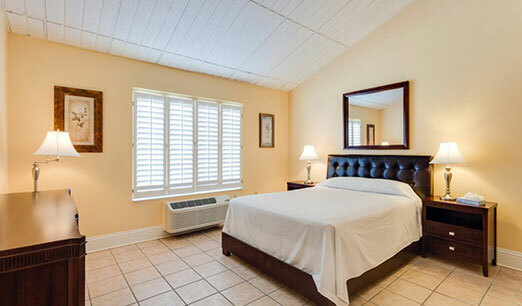 Please call us directly to inquire about our accessible room options and we will help you find your perfect fit. 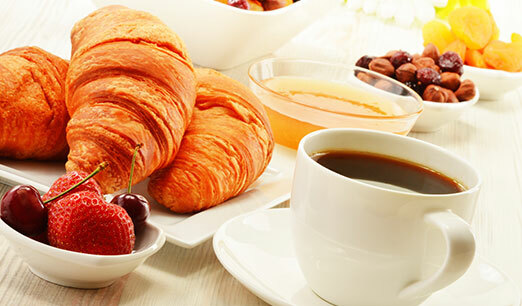 Visit our Coffee Bar and start your day with the light continental breakfast that includes coffee, juice, tea, bagels, muffins, oatmeal, and cereal. Relax on our pleasant outdoor terrace. 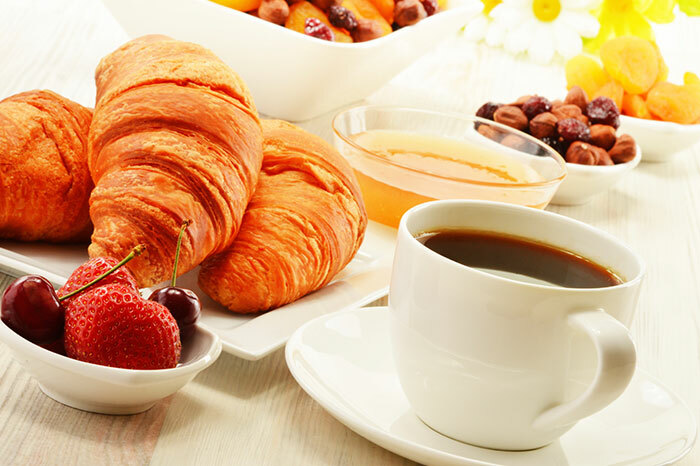 With comfortable patio furniture it is the perfect place to enjoy our light continental breakfast or unwind with friends and family. 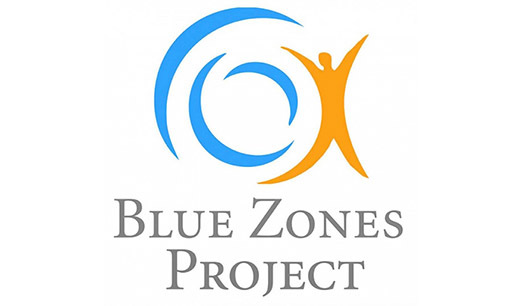 Naples Park Central hotel is a proud member of Southwest Florida’s Blue Zones Project to encourage changes to our community that lead to healthier options. We offer whole food breakfast options, healthy concessions, bike racks, community gardens, and monthly Moai walking club for our guests. 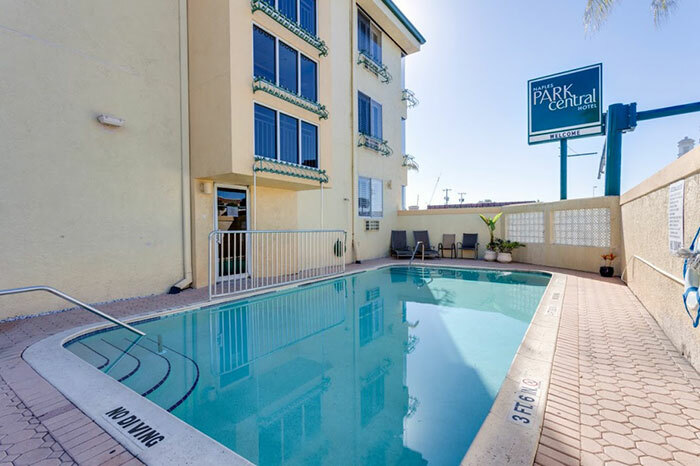 The Naples Park Central is firmly committed to the happiness, health, and safety of its patrons and the surrounding Naples residents.